Personalized Stationery. 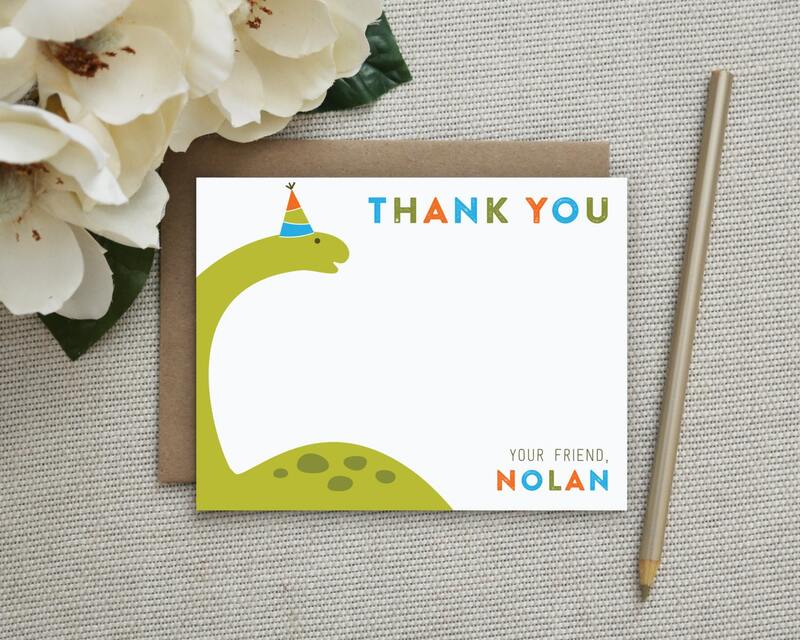 Thank You Notes for Kids. Dinosaur Stationery. Dinosaur. Kids Thank You Card. Note Card. Personalized. Stationary.